Once you have spent months finding the perfect deli to buy, it will be important that you give some thought to the way that you will run it so that you can increase its profits. Delis are getting popular among consumers as ready to eat and healthy foods become more popular. Keeping this in mind will allow you to cash in on the trend and draw in increasing numbers of customers. 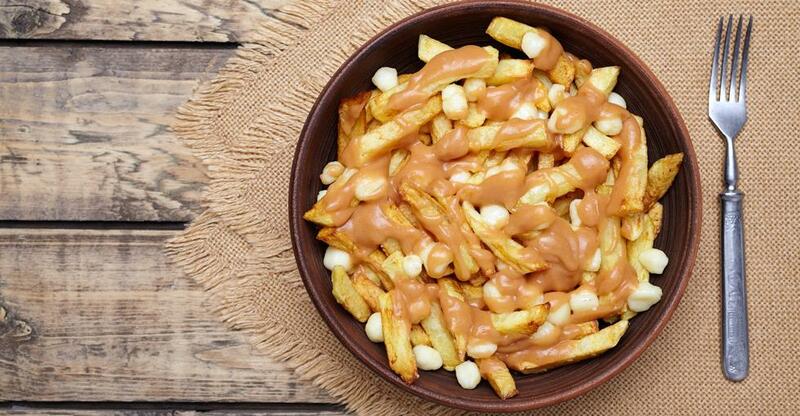 Canada wasn’t usually recognised for its food in the past, however, there has been a growing amount of attention on traditional Canadian eats and more and more world class restaurants are popping up around the country. Canadian food also seems to have lent itself particularly well to delis where unassuming but delicious meals are served to customers. The diversity that is seen in the dishes that are served at different delis across Canada is reflective of the diversity that exists in the country as influences from all over the world have been introduced into Canadian culture. These differences are often how delis in Canada find their speciality and turn this into a unique selling point (USP) that they use to draw in customers. It is important that you consider what your USP is and use this to market yourself. This is how you can get your business to stand out from the crowd and increase your sales. Creating the perfect menu can be a delicate balancing act. Keeping costs down and flavours up will be an ongoing task. If you have identified your USP, then it’s a handy starting point around which to develop your menu. Food trends across the country right now suggest that what consumers are looking for are menu items that are more ‘homemade’. Try to make as much as possible yourself in order to give your customers a reason to come to you rather than go to a supermarket. Draw in customers with fresh ingredients and fresh produce. Think about what it is on your menu that will stand out. Many review websites these days compile ‘best of’ lists. Your star item could make its way onto one of these and draw in a crowd. Having one particular item that customers come to your deli for can be ideal for bringing people back again and again. In order to increase your sales, you could even bottle some of your ingredients if you’ve made them yourself such as pesto, jam or anything pickled. Once you have your menu, make sure that people know about it so that they come to your deli and buy the foods that you have put on there. Marketing, therefore, will become an important part of your success. Social media will be vital to getting the word out about your business. Promote your USP and target your specific audience. It will be far more successful to target a specific group rather than to spread your net as wide as possible. Offer discounts or freebies to draw in the crowd and get the word out about your business. Once the customers have come and seen what you’re offering, if it is up to standard and you've got the right business, they will be coming back!